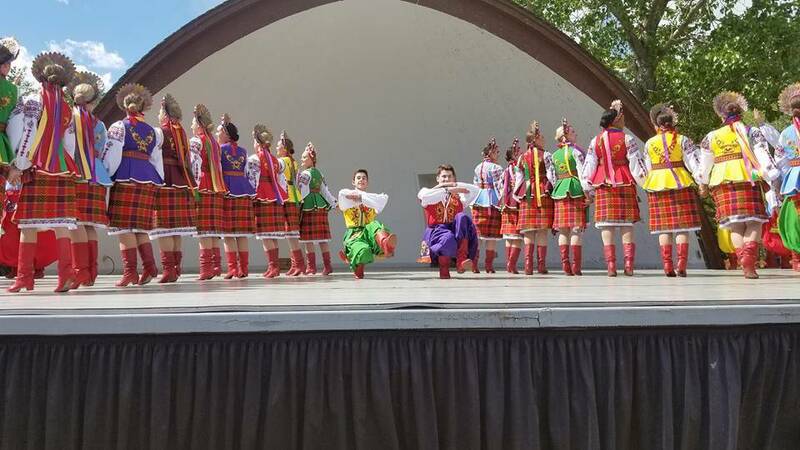 Vohon is a Ukrainian dance ensemble in Edmonton, Alberta, Canada, committed to preserving and promoting the Ukrainian culture through dance on stages locally and internationally. 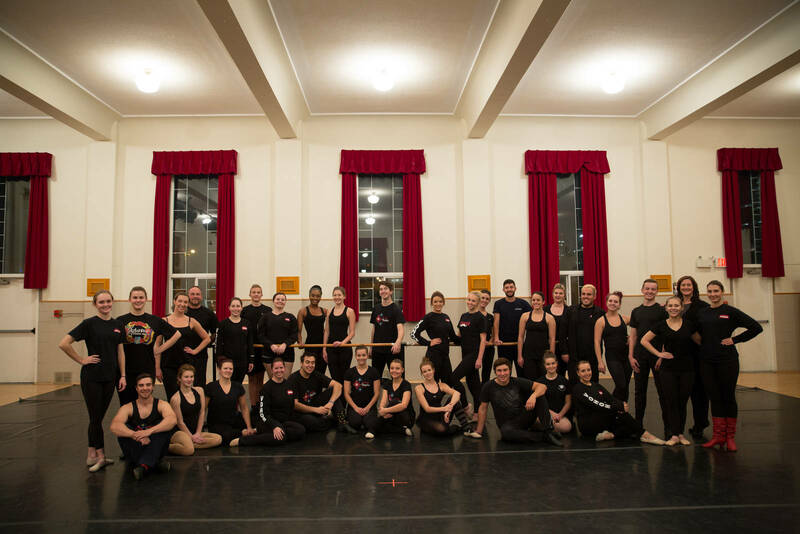 We are a strong, connected group of performers that share a love for Ukrainian dance. Vohon means "fire" in Ukrainian. Our dancers bring that blazing passion to the stage every time we perform. Vohon believes that by sharing this zeal we are able to promote our love of dance, our culture, and our country. Now in its 30th year, Vohon is praised for its colourful and diverse talent, its amazing ability to transcend the traditional into new cultural landscapes, and its ability to light the stage from the moment the curtain opens to the final Hopak! Experience the firey style of Ukrainian dance that is purely Vohon! The Edmonton School of Ukrainian Dance has been instilling a love of Ukrainian dance and culture in children and adults for over 30 years. The school provides a mix of traditional Ukrainian dance with character storylines to create an amazing experience for all ages! Vohon is proud to be affiliated with this amazing school. 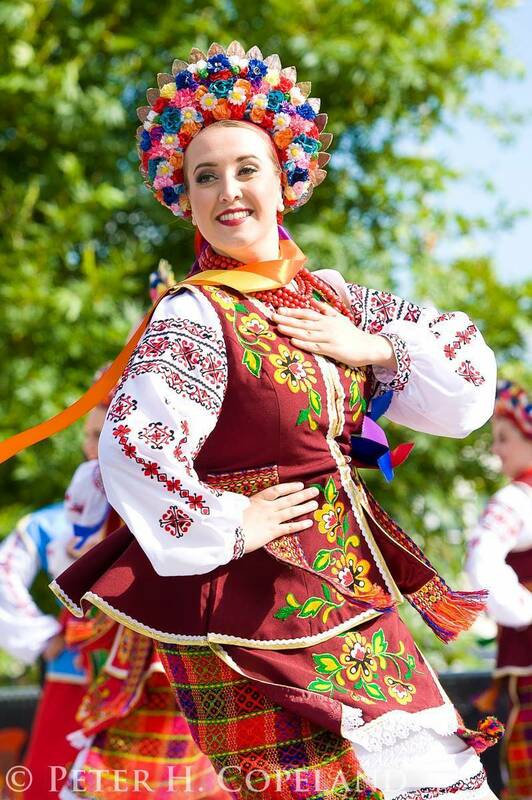 Are you looking to join a Ukrainian dance ensemble in Edmonton? Vohon is a diverse group with an inclusive and engaging atmosphere and a passion for promoting our culture through dance. We're always looking for talented individuals to join our group. Find out if you have what it takes! Are you looking for a dance floor for an upcoming competition or performance? Do you need a temporary dance floor for a theatre or tour? Look no further. Vohon has a portable vinyl dance floor avaliable for rent for your next event. Contact us for more information including size and pricing options.